Click here to visit the Duck Brand facebook and like then. 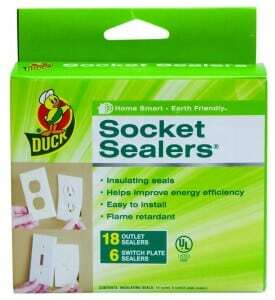 Then on the “Socket Sealers” tab, click “Enter Now” and fill out the form to request your free sample. According to their facebook, this should arrive in 4-6 weeks.